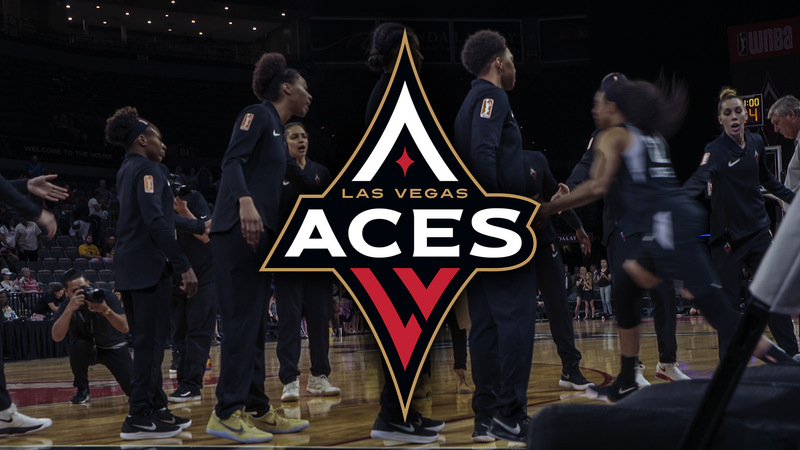 The Las Vegas Aces debut as the city’s second professional sports team, and tickets have officially gone on sale on AXS, the exclusive primary and secondary ticketing partner of Nevada’s first WNBA team. As the Aces prepare for their home opener Sunday, May 27 at Mandalay Bay Events Center, the team will have access to the full AXS suite of technology, including its ID-based ticketing and mobile entry system; AXS Intelligence—a real time, AI-powered analytics program; and FanSight—a 3D view-from-seat technology equipped with a commingled experience for the purchase of primary and secondary ticketing in one transaction. Fans can now purchase single game tickets for the Aces. Using Flash Seats technology, Aces fans will be able to purchase, sell and validate their tickets all in one convenient mobile app for any game in the season.